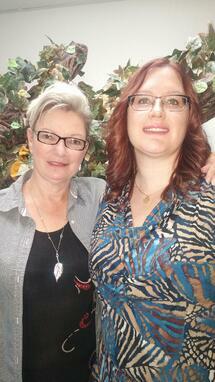 Following is Part 2 of the SAFE HOMECARE story of growth and expansion. 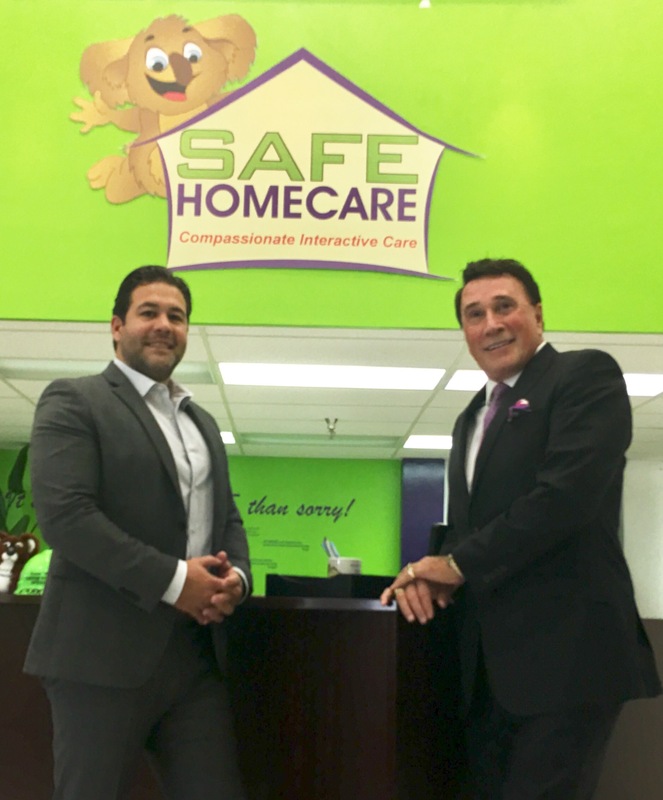 To recap, Jeff Krueger and Ty Timmons, owners of SAFE HOMECARE, have achieved an overwhelming 360% growth in the first three years of their home care business. They attribute their success to several factors, though all those factors lead back to the main ingredient -- their caregivers. Check out Part 1 if you missed it. SAFE HOMECARE is built around the concept of making everyone a part of the team. Fostering a team-oriented culture means constant innovation and fully open ears on the part of Ty and Jeff. A simple question such as “how would you make the company better” is an empowering question that caregivers are often asked, and the trusting environment that SAFE HOMECARE has created, facilitates a genuine dialog with caregivers who know their ideas are appreciated and will be given serious consideration. "Very few leave our organization to work for another agency," says Jeff. 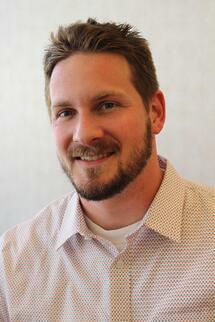 "We are a good company to work for and the caregivers enjoy being part of something special." On the occasional instance where a caregiver’s performance falls short of expectations, Jeff and Ty treat those as a “coaching” opportunities to raise the mindset/skill set the caregiver. They estimate that less than 5% of new hires are unable to meet and maintain SAFE HOMECARE standards. Proactive planning and implementing best practices keeps readmission rates low. SAFE HOMECARE reduces hospital admissions by being “proactive versus reactive.” Of their current client roster, SAFE HOMECARE has a 0% readmission rate. How do they accomplish this level of success? It all starts with the plan of care/nurse assessment. Does the client have the meds they need? Is the required DME in place? Does the client’s home have the things they need to function easily without “stretching” their current level of capabilities? Does the client have sufficient groceries in the home? Are meals prepared for easy access? Are the meds available/easily accessible and physician instructions understood? Are all fall risks eliminated? Is the pathway to the bathroom clear and an appropriate distance from their primary recovery positions, bed, couch, etc.? Are the TV controls easily accessible? Is the walker positioned for easy access?" Once the SAFE team is fully apprised of the client’s situation and the risks for client to regress, communication is the key to avoiding readmission. "Caregivers are advised of the risks, signs and symptoms to look for in our clients so that, if detected, we can proactively react to what may be an emerging need or change in circumstances. We involve and inform the family about our observations, and they, in turn take remedial measures to get ahead of a deteriorating situation by interfacing with their primary physicians." Jeff shared a recent example in which a client who had been in and out of the hospital almost continuously for six months. "The client had a severe tendency to fall following hip surgery, and as a consequence, was re-injuring herself and chronically returning for extended hospital stays. We transported this client home -- she had no family support structure available -- and immediately put a team together to clean the home she had spent so little time in over the preceding six months due to her recurrent hospitalizations, performed safety checks with special focus on eliminating potential fall risks, and then stayed with her 24/7 for several weeks until she strengthened and re-acclimated to her surroundings. She hasn't re-injured herself or spent any time in the hospital for some 6 months now." On the ClearCare platform since early 2015, SAFE HOMECARE continues to build its team and expand its franchise network. Ty describes the opportunity as “not just buying into an industry that is exploding, but also buying into a perfected model, with brand recognition and know-how, on how to provide quality care and market and build a successful, long lasting business in local communities. 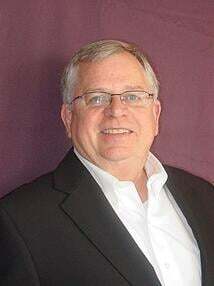 Tulsa, OK, is a mature market with well-established roots in the home care niche. All of the “big boys” are represented here and have been long established in this market. Breaking into this market required a superior product (service). We believed our model and approach afforded us a platform that would enable us to “raise the bar” for home care in Tulsa." We see a very bright future for Jeff, Ty and the SAFE HOMECARE team!